The judge of course was correct. And in most trials, excluding evidence on the grounds of unfair prejudice is difficult. Each side is supposed to present evidence that is aggressively prejudicial to other side’s case. And the prejudicial evidence, even if unfair, can be excluded only if the unfairness substantially outweighs the value of the evidence. 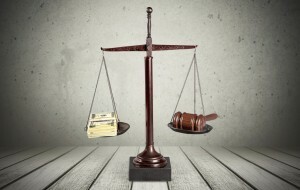 Depuy Orthopaedics, manufacturer of the Depuy ASR hip and the Depuy Pinnacle hip, is arguing to a federal appellate court that it was prejudiced by the evidence presented in a 2016 Depuy Pinnacle trial. That trial ended in a whopping $502 million dollar verdict in favor of five plaintiffs. Depuy’s attorneys now argue to the Fifth Circuit Court of Appeals that Depuy is entitled to a new trial because the plaintiffs’ team had “a strategy” to “inflame the jury through highly prejudicial evidence and wholly inappropriate argument.” For Depuy to win this argument, Depuy must show that the totality of the evidence was not only unfairly prejudicial, but also that the unfairness substantially outweighed its “probative” value (probative is the ability to show or prove something). Depuy makes many legal arguments in its appeal to the Fifth Circuit. 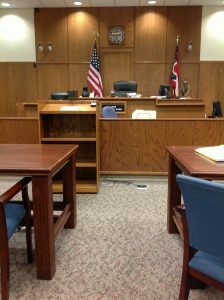 Primarily Depuy argues that the case should have never been allowed to be presented to a jury based on state and federal law, and because the statute of limitations had run for two of the five plaintiffs. I write about the statute of limitations here. I won’t address those arguments in this article (the brief is one hundred pages long), but I wanted to touch on a separate ground for appeal: that Depuy is entitled to a new trial based on “highly inflammatory, irrelevant, and prejudicial evidence” presented by the plaintiffs. According to the appeal brief, Depuy alleges that plaintiffs’ attorneys referenced payments made by Depuy to “henchmen of Saddam Hussein.” This language is certainly colorful, but plaintiffs presented evidence at the trial indicating that affiliates of Defendants had made improper payments to the Iraqi government. Depuy argues that this evidence was unfairly prejudicial because the issue at trial concerned simply a defective hip product. But the trial judge allowed the improper payment evidence because Depuy made “character” an issue in the trial by referring to the company’s small town values. Plus, the case involved many other claims besides design and manufacturing defects, including a robust punitive damages claim. Depuy also objects to the plaintiffs’ reading from a book titled Doubt Is Their Product: How Industry’s Assault on Science Threatens Your Health. The book, among other things, analyzed many of the product failures and toxic tort cases that have harmed thousands of people over the years. 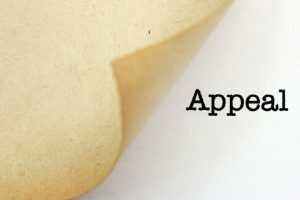 Depuy objects as well to the plaintiffs’ attorney referencing a connection between the failure of metal-on-metal hip implants and the potential risk for cancer. Depuy argues that any reference to cancer violated Rule of Evidence 403. Depuy continues in its appellate brief to object to testimony of “thousands” of other pending Depuy Pinnacle lawsuits. Depuy states that this evidence was inflammatory and unfairly prejudicial. Depuy also alleges that plaintiffs made unfair reference to a letter written by a former employee accusing other Depuy employees of racism. Racism, Depuy argues, had nothing to do with the defective hips at issue. However, plaintiffs counter that the evidence is presented as character evidence. Finally, Depuy argues that the attorney for the plaintiffs should not have been allowed to argue “unit of time” in arguing for a standard by which to award damages to the plaintiffs. This is a technique whereby the attorney suggests a method to calculate pain and suffering over time. For example, a lawyer may ask the jury to assign a value to the pain caused by a failed artificial hip over a week or even each day. Defense lawyers hate this concept; they protest that it leads to “excessive verdicts.” Plaintiffs’ lawyers counter that if a person suffers pain each day, then each day has a distinct value when determining pain and suffering damages. Will Depuy Win Its Appeal? I would say Depuy has an uphill slog to win this appeal. The brief is certainly well-written. After all, Depuy employs some of the strongest (and highest priced) defense law firms in the country. But at the end of the day, Depuy must show that the value of the evidence presented above was substantially outweighed by the danger of unfair prejudice. Plus, the trial judge gave explicit instructions to the jury about what evidence they could consider and how they could consider it. As the trial judge told me years ago, the evidence presented against my client is supposed to be prejudicial to my client’s case. I will keep you posted on the outcome of Depuy’s appeal. And if you have a Depuy Pinnacle hip that is causing you problems, give me a call to discuss your legal options. 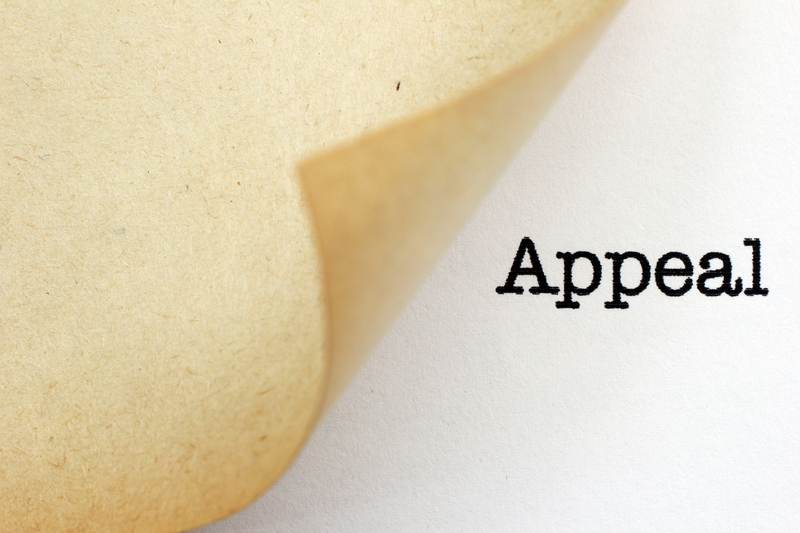 Note: The appeal brief in this case was one hundred pages long. I have had to distill much information into a brief article. I do not take a position on the evidence presented at trial or to the strength of Depuy’s appellate arguments. This post is for general informational purposes only.